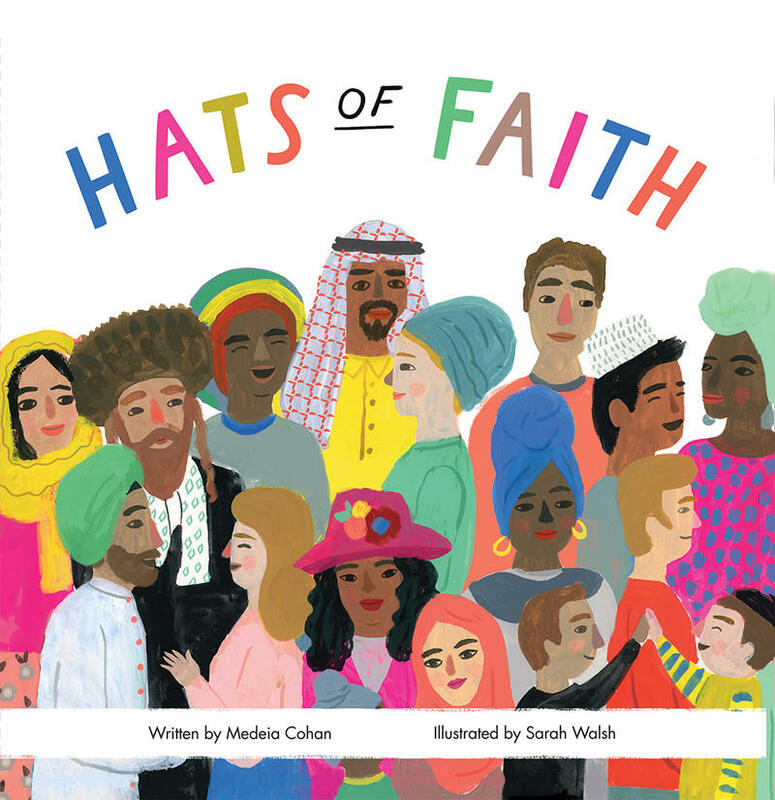 Hats of Faith is a children's board book that introduces readers to the shared custom of head covering. Using accurate terminology, phonetic pronunciations and bright, beautiful imagery, Hats of Faith helps educate and prepare young children and their parents for our culturally diverse modern world. 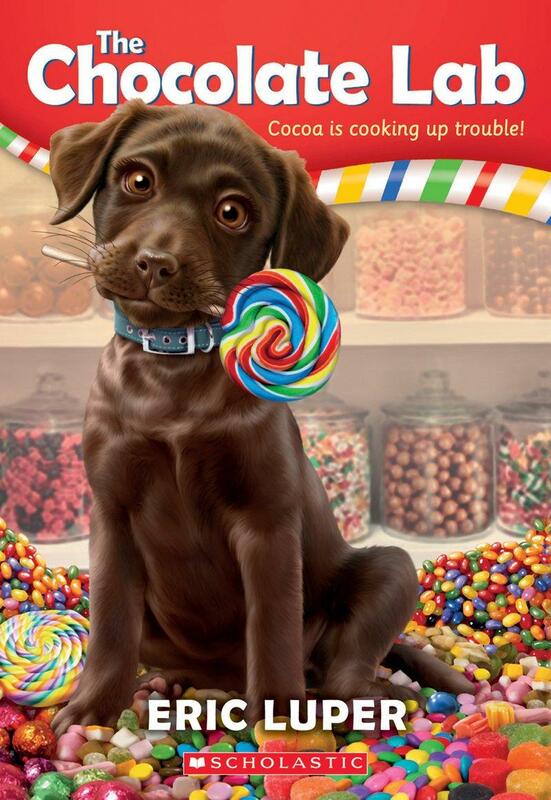 Medeia Cohan is an experienced writer, but this is her first children’s publication. This book is a passion project for her, with a mission to educate children about diversity and tolerance early in life. Medeia believes that early familiarity with faith-based customs will lead to kinder future generations. 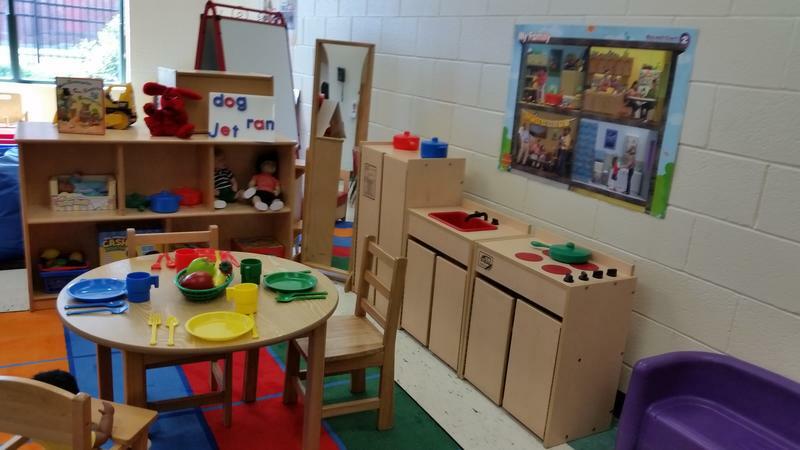 Advocates for children in Massachusetts are looking to rally the business community to back additional state funding for early education. At a conference in Springfield today they pointed to recent momentum on Beacon Hill toward the goal of universal pre-kindergarten. 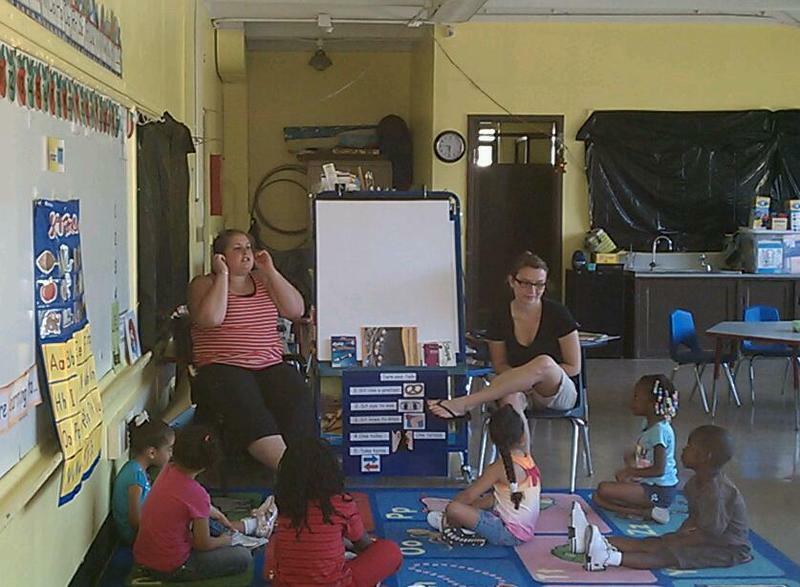 A community campaign to improve literacy in children from low-income families in Springfield, Massachusetts has been nationally honored.